Taking action towards smarter resource use and circular economy is crucial in today's world. 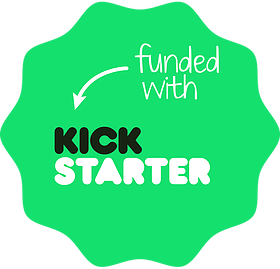 But, have you ever had to explain circular economy concepts like systems thinking, critical materials, and remanufacturing in a short amount of time? 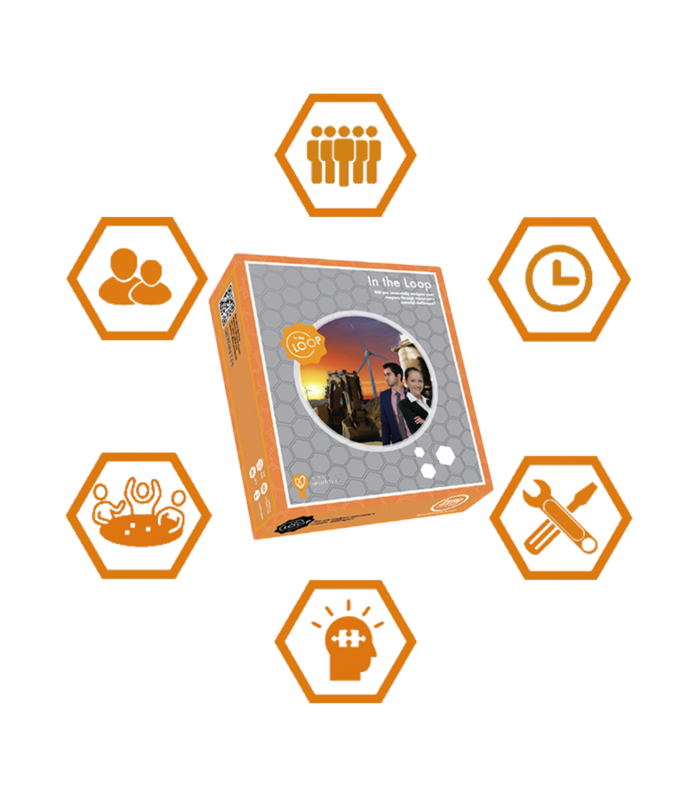 We did - and after many lectures with bored or puzzled-looking students, we turned to game-based principles for help. 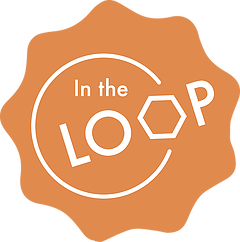 The end result - IN THE LOOP ® - is a serious game that helps players take the first step in identifying what it means to move towards a more circular economy. How we use materials has serious economic, political, environmental, and social implications in today’s global market. 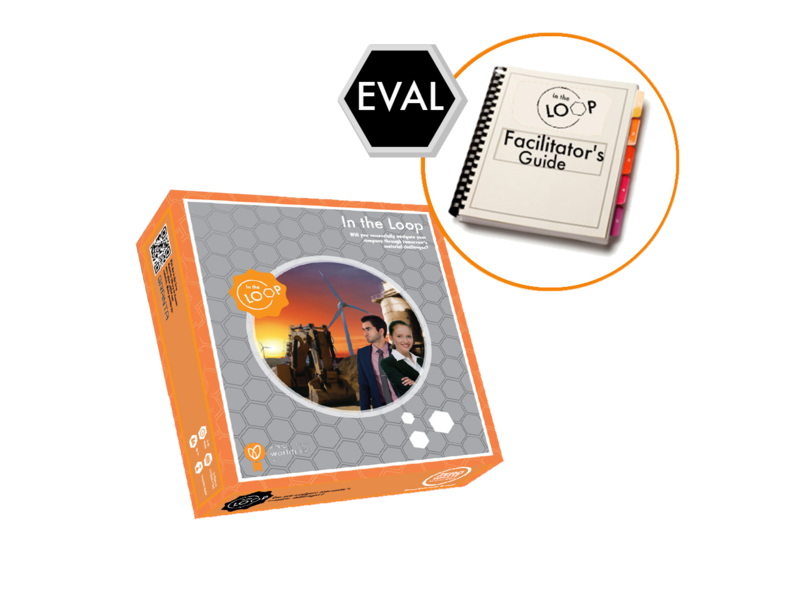 Through game-based learning, IN THE LOOP ® makes it fun and engaging to understand this complex ecosystem. By presenting today’s resource-related challenges in a fun and engaging way, IN THE LOOP ® simulates complex, global resource supply chains and triggers players to find solutions -all in less than 90 minutes. 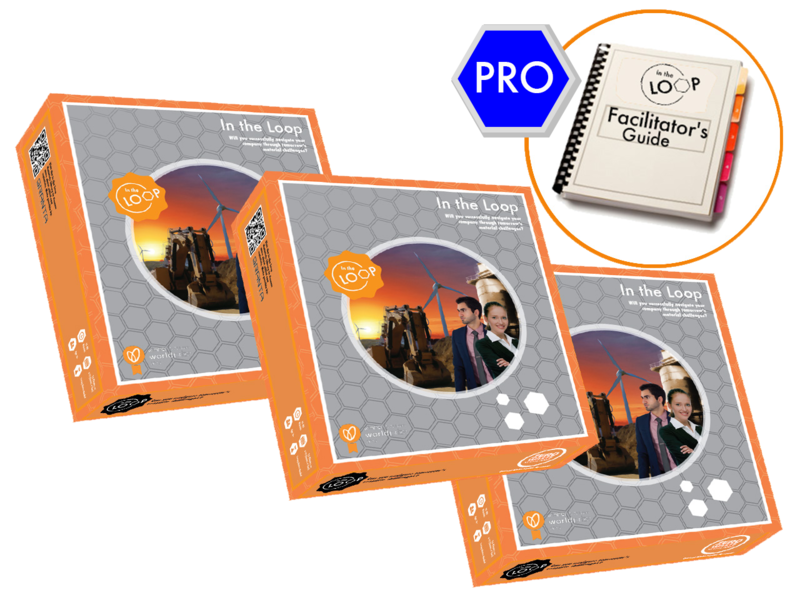 The IN THE LOOP ® objective is simple; players take on the role of a manufacturing company and try to be the first to seven ‘Progress Points’ by collecting resources and building products. But, in this uncertain world, how much progress will your company make? You will face difficult strategic decisions as you navigate through constricted resource mines and unpredictable world events. Should you collaborate with competitors, invest in mining new materials, or change your business model? Participants reflect on their experiences playing IN THE LOOP ® during the 2016 E-Waste Academy in Limerick, Ireland. Video created for the Disruptive Innovation Festival 2016 session on 'Gaming the Circular Economy'. A discount especially for schools. Try before committing to one of our packages. 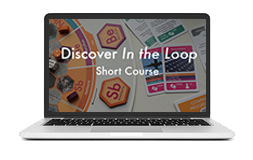 Discover IN THE LOOP ® with our three-day inbox short course. 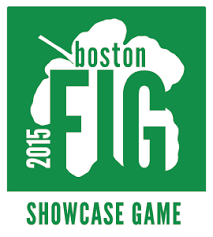 Learn about the game and accompanying resources for game facilitators, such as introduction videos and presentations.